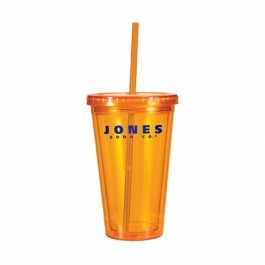 The 16 oz Victory tumbler has a durable and attractive design that guests and customers really appreciate. 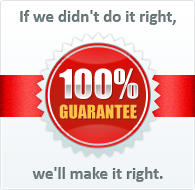 Since it comes with its own lid and straw, this practical promotional product is perfect for people on the go. Durable acrylic, Double-Wall insulated, Includes straw & lid, Not intended for hot beverages, Do not microwave.